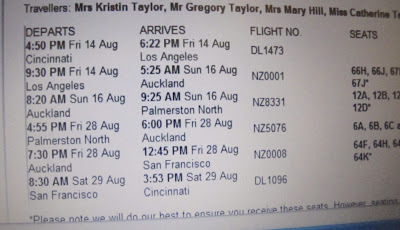 We’re going to New Zealand! I’m beyond excited, as you can imagine. In case you missed it, my sister and brother-in-law have lived there since February.